As we’ve mentioned before, every week we solicit pitches for our various featured listing posts, including our weekly roundup of open houses – and we love what you send us. Take, for instance, this week’s properties featured in our CandysDirt.com Open Houses of the Week. We have three incredible properties this week — and one of them has even taken pains to help you out with your Valentine’s Day needs. The Dallas Native Team of Zackery Thomas, Mary Beth Harrison, Candace Barnes, and Keenan Cowan has joined Dave Perry-Miller Real Estate. Mary Beth Harrison says she and the Dallas Native Team are happy to now be at Dave Perry-Miller Real Estate. As her team’s name suggests, Harrison was born and raised in Dallas. She began her career at Ebby Halliday three decades ago. Since then, she’s earned Texas Monthly’s Five-Star Real Estate Agent Award, and been named one of D Magazine’s Top Realtors for the past 13 years. She’s also active in the MetroTex Association of Realtors, and regularly teaches continuing education classes for fell agents. There are pockets of delightful, historic architecture throughout Dallas, and North Oak Cliff is rich with them. 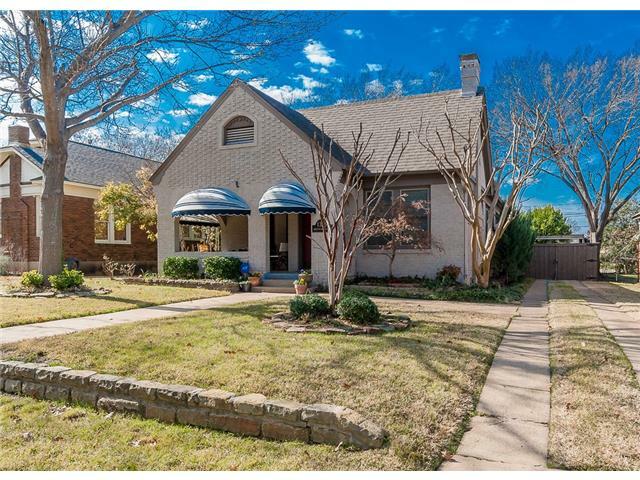 One neighborhood, Hampton Hills, was billed as “Oak Cliff’s Ideal Home Place” in ads from the mid 1920s, and is comprised of about 320 craftsman bungalows, Tudor houses, and pre- and post-war cottages, making it one of the most undisturbed areas of original architecture in the city. Hampton Hills is bounded by Clarendon Drive on the north, Wright Street on the south, Oak Cliff Boulevard on the east, and Hampton Road on the west. For today’s Tuesday Two Hundred, we’re looking at a lovely Tudor on a quiet street in the area, 1325 Hollywood Ave. 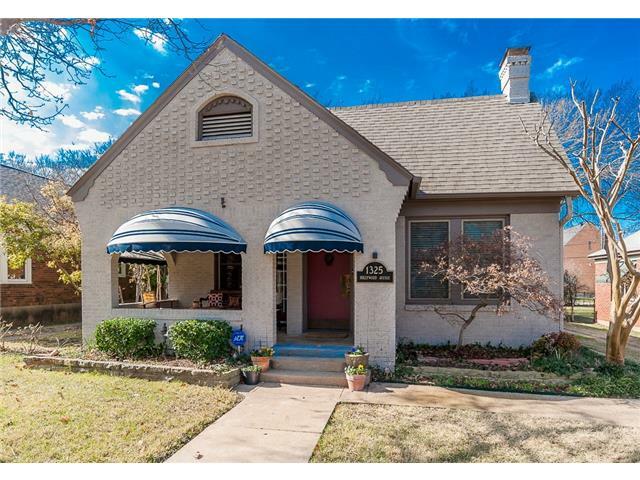 This house at is a 2-2 with 1,313 square feet, built in 1930, and it is listed for $240,000 by Mary Beth Harrison at Keller Williams’ Park Cities office. 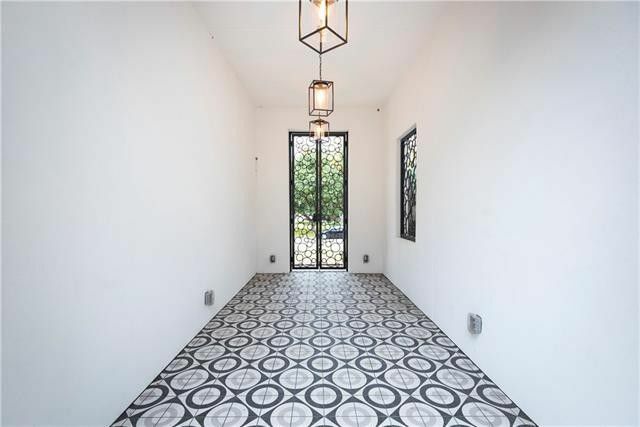 This house was likely built by original neighborhood developer Alf W. Sanders and it’s full of the kind of original details that make me swoon. Take, for instance, the front of the house with its unusual, decorative brickwork and steeply pitched, cross-gabled roof. This style of Tudor revival in Hampton Hills is called English Cottage and it lends a storybook feel to the neighborhood. Jump to read more and see tons of pics! The first source cited in this report from Bloomberg Businessweek is Dallas Realtor Mary Beth Harrison, who has turned to poring over tax records to find homeowners who might be motivated to sell if they knew how much money they could make. “That’s how hot things are now,” Harrison said. 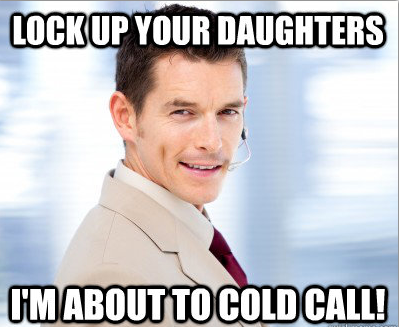 I haven’t heard reports of this happening yet, but maybe that’s because no one wants to admit to cold calling for a potential client. So tell me, do you know of a Realtor who is using this strategy, too? I bet it would be pretty painstaking and monotonous to filter through page after page of appraisal records and compare them against market appraisals. I mean, how on earth would you even go about that considering the immense number of single-family homes in Dallas! Crazy talk!